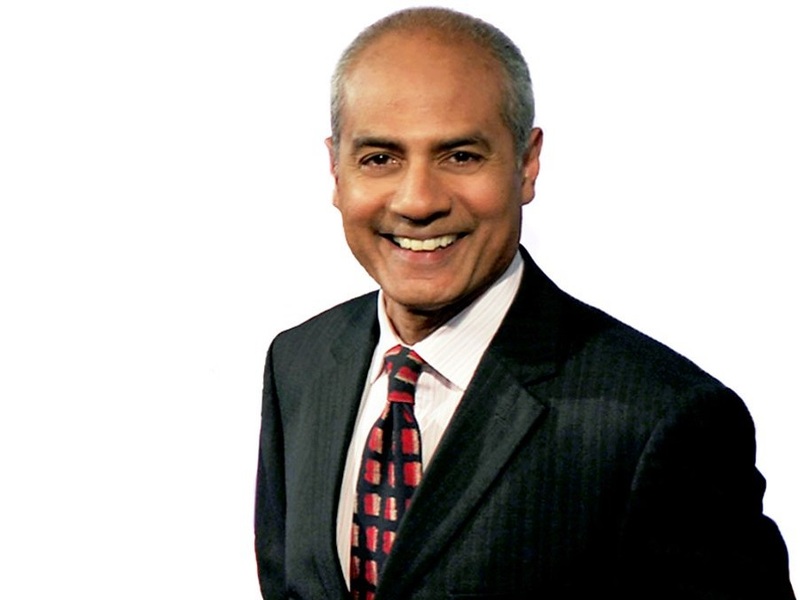 George Alagiah was born in Sri Lanka to parents Donald and Therese Alagiah on November 22, 1955. He is the third of five children her sisters being: Mari, Rachel, Christine and Jennifer. When he was six, his parents moved to Ghana, West Africa to avoid persecution. There he began attending ‘Christ the King International’, a primary school. Starting in 1966, he went to secondary school in Portsmouth, England at ‘St. John’s College’. 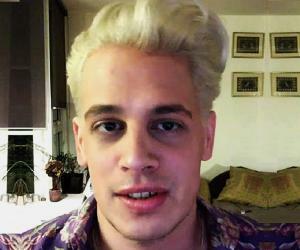 He received a degree in political science from the ‘Van Mildert College’ at ‘Durham University’. 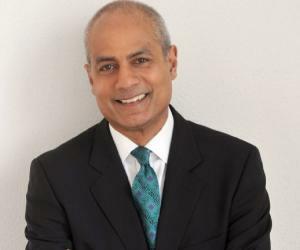 During his time at the university, Alagiah became familiar with the journalism world on a small scale as a writer and editor of the student newspaper ‘Palatinate’. From 1982 to 1989, he worked for ‘South Magazine’. Initially an African correspondent in Zimbabwe, he was later promoted to the position of editor. Upon joining the BBC, Alagiah was stationed in London as the station's first “developing world” correspondent. He was later transferred to a position in Johannesburg as a journalist in the South African division. As a foreign correspondent, he created stories about challenging topics such as genocide in Rwanda, civil war in the Middle East, and the terrorist attacks perpetrated against New York City. 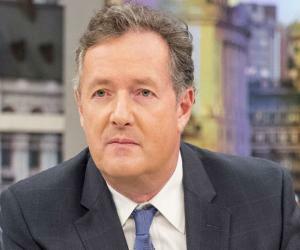 Starting in 1999, he was deputy anchor for ‘BBC News at One’ and ‘BBC News at Nine’. He pioneered an international news segment in 2002 for ‘BBC Four’ in order to raise public awareness about the plight of the oppressed. The same year his first book, ‘A Passage to Africa’, won a ‘Madoc Award’ at the ‘Hay Literary Festival’. At the beginning of 2003, he was promoted to co-anchor of ‘BBC News at Six’. His second book, ‘A Home From Home’, discusses the immigrant experience. It was published in 2006. 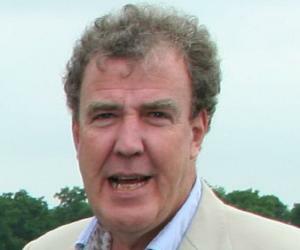 He became the sole news anchor for ‘BBC News at Six’ in 2007 and also headed ‘GMT with George Alagiah’ for ‘BBC World’. In April 2014, Alagiah was diagnosed with colorectal cancer and took a leave of absence from the BBC in order to undergo treatment. Alagiah provided material for ‘Shaking the Foundations’, a collection of essays authored by journalists who reported on the chaos of the September 11th terrorist attacks on the United States. In 1993, he was presented with an award by the ‘Royal Television Society’ for high quality international reporting. 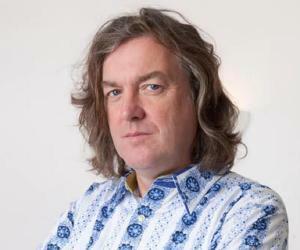 He won an ‘Amnesty International UK Media Award’ for best television journalist in 1994. The ‘Ethnic Minority Media’ voted him ‘Media Personality of the Year’ in 1998. The eminent journalist has also received a ‘Bayeux Award’ for war reporting. Alagiah and his team members were awarded a ‘BAFTA in 2000’ for their coverage of the Kosovo conflict. He was made an officer in the ‘Order of the British Empire’, an English order of chivalry, in 2008. In 2010, he attended the ‘Asian Awards’, which celebrates the successes of South Asian leaders, and was recognized for outstanding achievement in television. Alagiah married Frances Robathan in 1984, with whom he has two sons, Adam and Matthew. He actively participated in the ‘Fairtrade Foundation’ from 2002 to 2009 until the BBC prompted him to resign due to conflict of interest. He patronized the ‘Parenting UK organization’ for over a decade. His ancestors spoke one of the longest surviving classical languages. The eminent journey is part of one of the oldest cultural groups that exists without a native land in the modern world. Originating from an impoverished background, he has often spoken on the benefits of a national healthcare system.